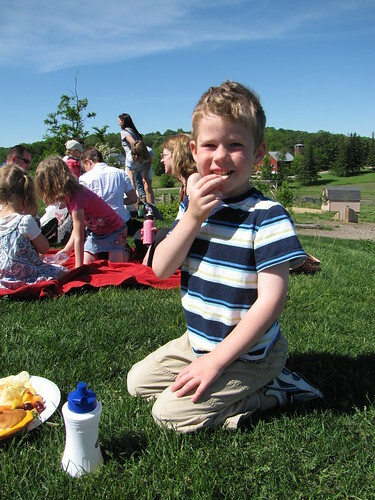 School for Benjamin officially ends June 11th, but things are wrapping up with some fun events for the whole family. Last Thursday Mike and I tore ourselves away from work during one of the most beautiful days I have seen in the long time to accompany Benjamin and his classmates on a picnic at the school. 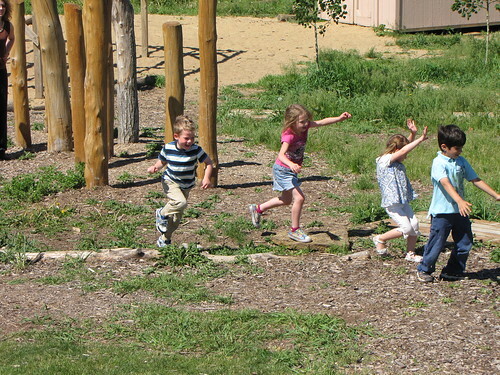 The school has an amazing outdoor environment that is acres by acres large that is full of places for the kids to run around and play. He is so lucky to go to school in this kind of environment versus the concrete parking lot that I had at my schools.